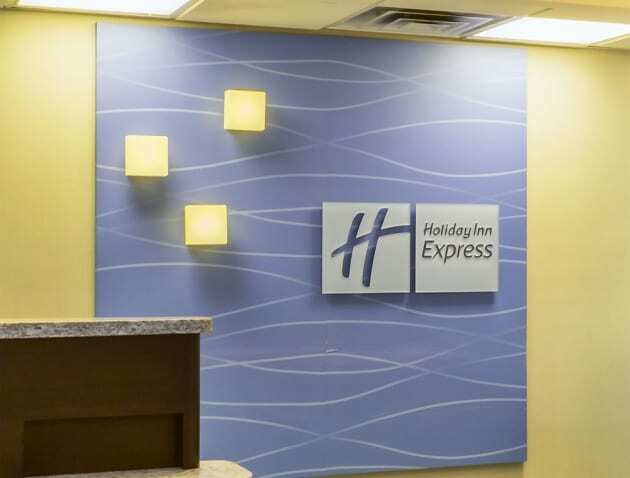 With a stay at Holiday Inn Express Hotel & Suites Mt. Holly in Mount Holly, you'll be within a 15-minute drive of Children's Hospital of Philadelphia Mount Laurel and Columbus Farmers Market. This hotel is 10.2 mi (16.5 km) from Joint Base McGuire-Dix-Lakehurst and 11.7 mi (18.8 km) from Parx Casino and Racetrack. 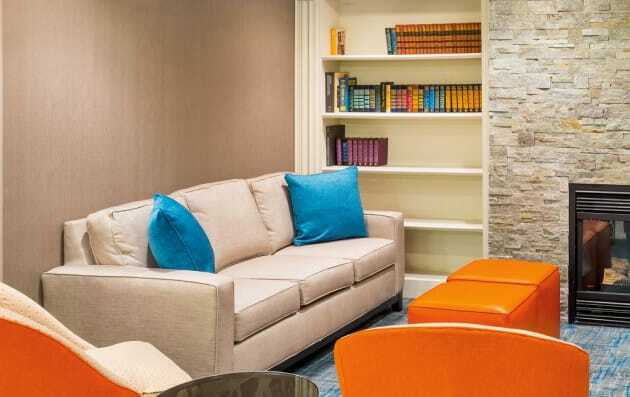 With a stay at Hilton Garden Inn Mount Holly/Westampton in Mount Holly, you'll be within a 15-minute drive of Children's Hospital of Philadelphia Mount Laurel and Columbus Farmers Market. This hotel is 9.8 mi (15.7 km) from Joint Base McGuire-Dix-Lakehurst and 15.5 mi (24.9 km) from Sesame Place.